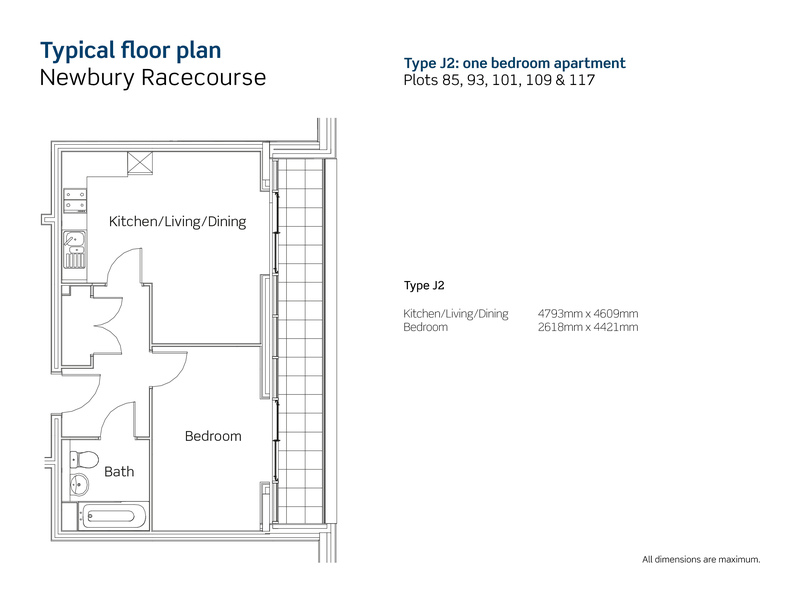 Stylish 1 bedroom apartments available with shared ownership located within the vibrant new racecourse community. 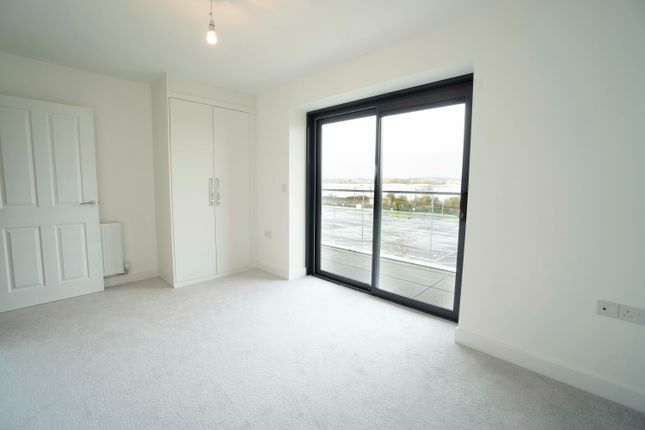 This property benefits from a modern fitted kitchen with oven, hob & extractor fan a stylish bathroom suite with shower, large balcony and allocated parking. Customers must be registered on West Berkshire common housing register. This property is available through shared ownership. Shared ownership is a simple, affordable way to own your own home without needing a large mortgage, or the deposit that goes along with it. You buy a share in your home (typically 40%, but in some cases this varies), and rent the remaining share from us at a reduced monthly rent. Then, as your finances allow, you can purchase further shares in your home as and when you choose, until you own it outright. The redevelopment of Newbury Racecourse will create a vibrant new community which hosts exciting race days, lively concerts and events that pull crowds locally, nationally and internationally. Living at The Racecourse will offer residents all the benefits of being located on the edge of Newbury town centre, close to local amenities and attractions. Applicants must be registered on West Berkshire common housing register. Newbury is a quaint market town located in West Berkshire. It is a popular place to live with people of all ages. It is well situated for access to the A34 and M4, getting you to Oxford and Reading in good time. By rail you can be in London in just over an hour. Spend the day exploring the Avon and Kennet waterways, and by evening take in a play at The Watermill. Catch a film at Vue Cinema, or shop til you drop at Parkway Shopping. Whatever your interest, Newbury has something to keep you entertained. Newbury has a fantastic range of shops, restaurants and supermarkets. Property descriptions and related information displayed on this page, with the exclusion of Running Costs data, are marketing materials provided by Sovereign Living - Newbury Racecourse, and do not constitute property particulars. Please contact Sovereign Living - Newbury Racecourse for full details and further information. The Running Costs data displayed on this page are provided by SmartNewHomes to give an indication of potential running costs based on various data sources. SmartNewHomes does not warrant or accept any responsibility for the accuracy or completeness of the property descriptions, related information or Running Costs data provided here.